If you’ve virtualized compute and storage, you may think you’ve completed the journey of digital transformation. It was a start–but it’s not enough. Today, between on-site data centers, private and public clouds, there are more environments to manage than ever before. To keep up with the demands of the business, IT teams are already focused on the final leg of the journey: the network. 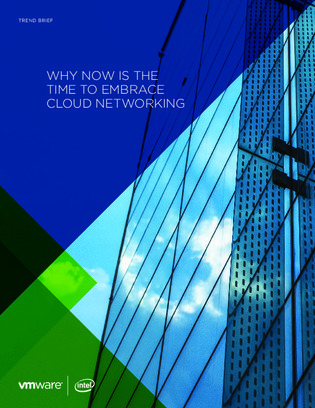 Download the trend brief to gain more insight into the trends shaping the need for network virtualization.